Hinduism has no historical founder, yet it has a vast array of gods, whose deeds and attributes are recounted in holy texts, some dating back 4000 years. These have inspired artists, sculptors and temple builders in India, where art and religion have always been inseparable. 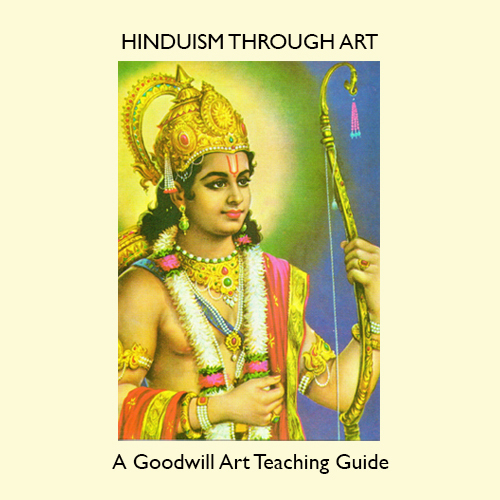 This unfolds the history and beliefs of Hinduism through carefully selected works of art, accompanied by clear and comprehensive text.